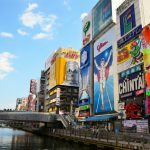 Make your Japan trip wonderful! You may also like below articles. Japan is one of the major whiskey production countries. The Suntory’s honored whiskey Yamazaki get more and more recognitions from the worldwide whiskey fans. The Yamazaki distillery is located in Osaka. The other famous brand Nikka whiskey distillery stands in Yoichi, Hokkaido. There are also several whiskey factories accessible from Tokyo. We will introduce four distilleries and one tasting place in this article. Morio city of Yamanashi prefecture is home to Suntory’s proud whiskey brand Hakusyu. The factory is located in a huge forest at the bottom of Mt. Kaikomagatake. The pure water come from the layered ancient gigantic rocks. Thanks to the forest its taste is described with a nature related phrases “the fragrance of the forest”. This distillery tour takes you to the huge cupper pot stills and the barrel cellars. Tasting the component whiskies at the tour end would make you feel good! The whiskey is a light and mild taste. Kirin is one of the major beer and the other beverage suppliers in Japan. Their whiskey factory is placed in the bottom of Mt. Fuji. The production water is from underground streams of the mountain. The average temperature around 13 degrees Celsius (relatively low temperature in Japan) allow the whiskey slowly maturated in the barrels. Their special theater gives you introduction at first and then you will explore the factory with a guide. The whiskey is a mild and sweet flavor. Fee: Free of Charge *whiskey tasting is up to twice. Hombo Brewing is a Japanese shochu maker (local distilled alcohol mainly made of wheat and potatos) from Kagoshima on the island of Kyushu. The brewing establish a base for whiskey and brandy production. The distiller located at 798 meter above sea level near the Japanese central Alps. This location is under 15 degrees Celsius during winter periods and the climate is suitable for making Whiskey. Their beer factory is also stand next to the whiskey factory and tour participants can taste both its whiskey and beer. The whisky has a full and balanced flavor. Chichibu Distiller is the only one company who focuses exclusively on production of whiskey. Their major product called Ichiro’s Malt is getting a world famous whiskey brand as it is a handicraft whiskey being carefully gently malted. The home of the whiskey is located in Chichibu city, in Saitama Prefecture, approximately one hundred away from the centre of Tokyo. The place is extremely cold during the winter being under zero degrees in the evening and early morning. (The summer is hot and humid there, though.) 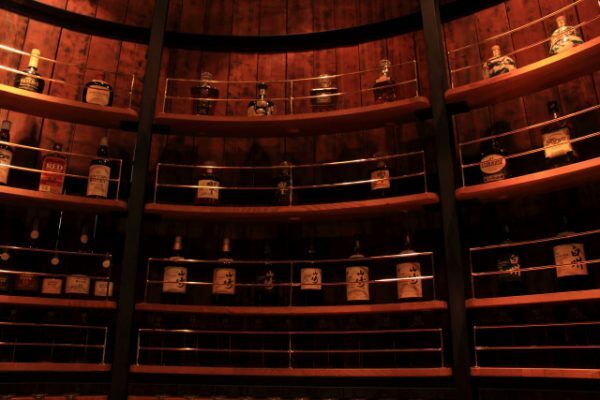 Thanks to this environment, the whiskies grown rich flavor despite their short aging periods. The guided tour is not hold on a regular basis. The factory may open to public during the whiskey festival of Chichibu. The whiskies have fruity and well-balanced taste. The Liquor offers paid tasting. 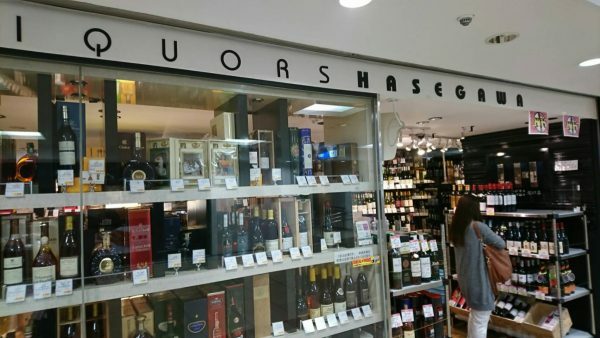 It would be a convenient place for people who would like to try two different brands of Japanese whiskey before purchase. 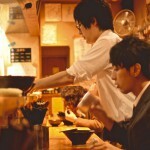 The shop stands at the underground of the busy Tokyo station and popular among tourists. Then, the tasting is limited up to five times in a day and two times in each visit. You would be encouraged to a quick drink. Yet, you can experience variety kinds of whiskey for reasonable prices. Confirm the availability of your desired whiskey via the contact number as the stocks are changing every day. 6 things to try for enjoying Tokyo’s nightlife! 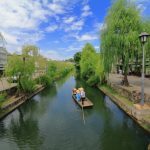 How to get to Narita Airport?